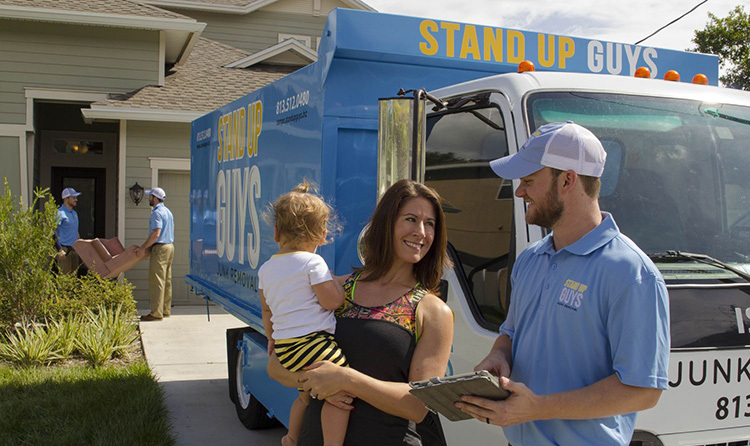 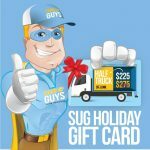 It’s real simple, if you are looking to get rid of your junk or debris from your home or office, or even looking to get an area cleaned out, The Stand Up Guys will come to you and offer a free estimate. 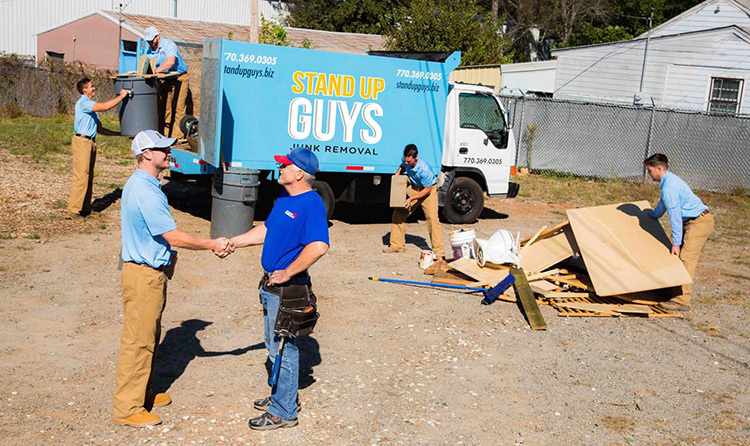 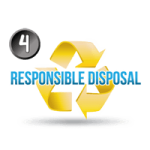 This is a no obligation free estimate, and since it is on-site, up-front pricing, if you like the price, our Stand Up Guys Junk Removal Crew will get right to work. 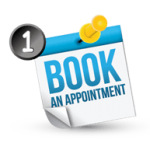 This way you wont have to bother with making two appointments with us. 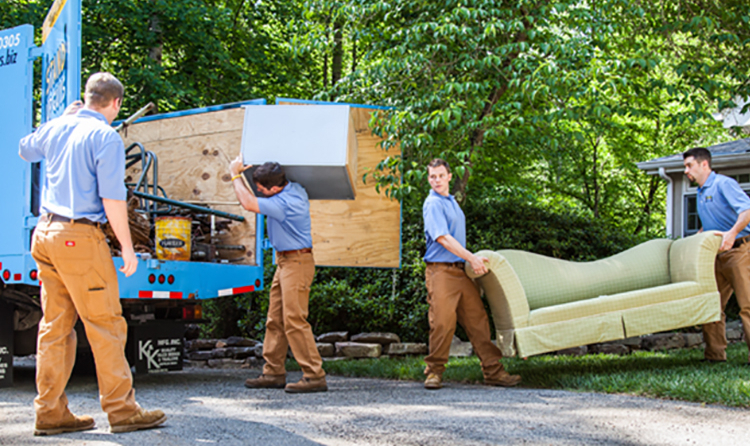 We know taking time out of your busy lives, and busy schedules is tough enough as it is. 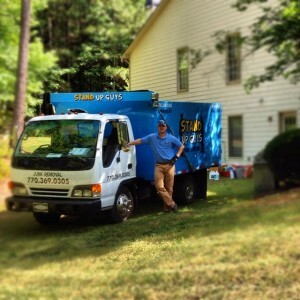 We do not feel it is necessary to charge our customers just for us to come give you a price on your junk removal. 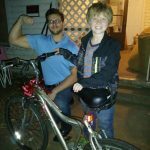 Yes gas is expensive, and so is time, but we are so confident in our wonderful prices, that we don’t need worry about that. 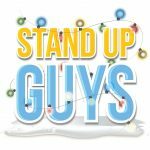 We know that you will be happy with the price you receive from one of our uniformed professional Stand Up Guys, we don’t worry about anything else. 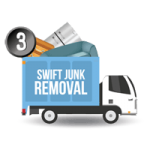 So give us a call, or even book an appointment online now, and get your free estimate, and junk removal over with already. 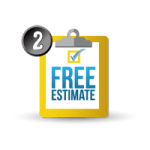 Don’t Waste Anymore Time…Go Ahead & Book Your Free Estimate Now!